In today’s news bits we have some really interesting stories. Check them all! The Sony Ericsson TM717 has passed FCC testing. 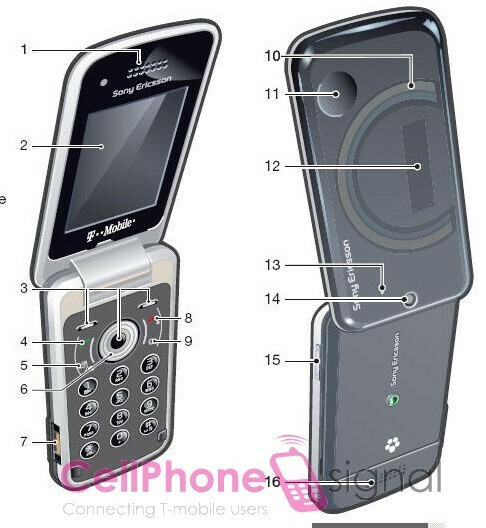 This is actually T-Mobile version of the T707. It is expected to become available through T-Mobile USA October 28, but the price still remains a mystery. The phone offers a nice design, 2.2-inch screen, 3.2MP camera, Access NetFront browser and HSDPA. The HTC Touch Pro2 has an FM radio! It seems that HTC has had the FM Radio of the phone locked, but a member of xda-developers forum has managed to get it up and running. All you need to do is install the provided .cab file. HTC has posted its revenues for May and it seems the company is quite in line with its financial expectations. It made $382.82 million, which is up 9.5% alongside of the last month and over 14% compared to May, last year. Nokia N97 appears in a Black Eyed Peas video. The video to the song “I Gotta Feeling” features the new N-series flagship, the N97. The smartphone comes on screen twice, once closed and once opened. eBay Mobile for iPhone gets updated to version 1.3. The update brings some new features that deserve certain attention. For example, there is now a link allowing you to check a seller’s other items. Another improvement is that you can now get more than 100 search results.